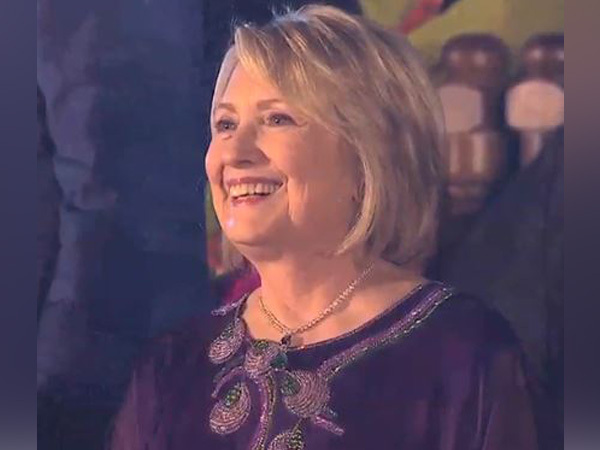 Washington D.C. [USA], March 17 (ANI): Amid a long list of Democrats running for the White House, Senator Kirsten Gillibrand on Sunday announced her candidacy for the 2020 presidential elections with a campaign video titled "Brave Wins." 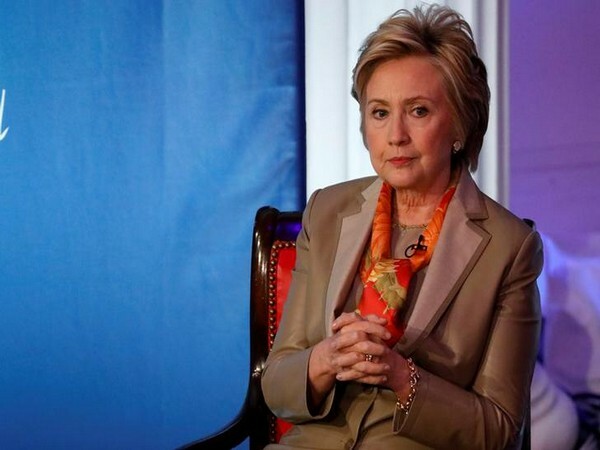 Washingon D.C. [USA], Mar 5 (ANI): Putting speculations to rest, former US Secretary of State Hillary Clinton on Monday (local time) ruled out a run in the 2020 Presidential election. Washington D.C. [USA], Mar 1 (ANI): US President Donald Trump shot down his former attorney Michael Cohen's recent testimony before a House Committee, musing if his 2016 Presidential elections opponent Hillary Clinton was involved. 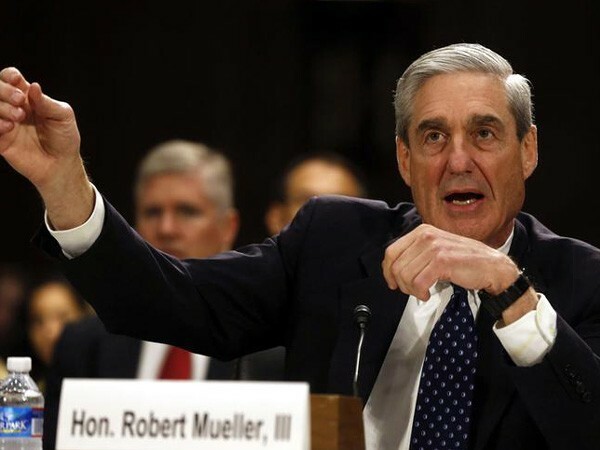 Washington D.C. [USA], Feb 23 (ANI): Special Counsel Robert Mueller would not be delivering his report on Russian interference in the 2016 Presidential election next week, according to an official from the US Justice Department. 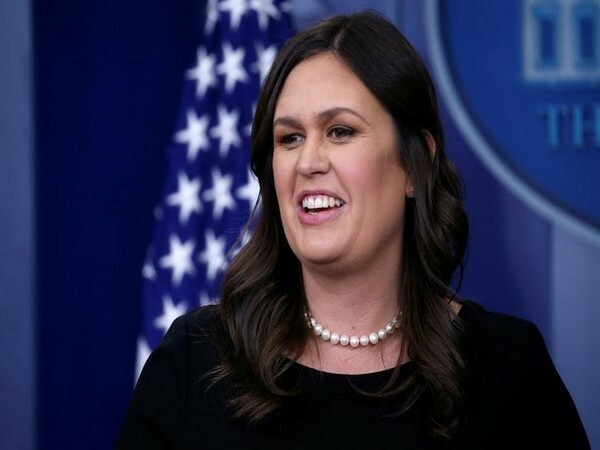 Washington D.C. [USA], Jan 31 (ANI): God "wanted" Donald Trump to become President, White House Press Secretary Sarah Sanders has said, in surprising remarks, and claimed that he had done a "tremendous job" in supporting "a lot of the things that people of faith really care about". Washington DC [USA], Jan 30 (ANI): Roger Stone, a longtime friend and adviser to US President Donald Trump, pleaded not guilty to seven criminal charges of false statements, witness tampering, and obstruction of justice on Tuesday (local time). Washington D.C. [USA], Jan 28 (ANI): Former Starbucks chief Howard Schultz has expressed interest in running for US President as a "centrist" independent candidate, "outside the two-party system". 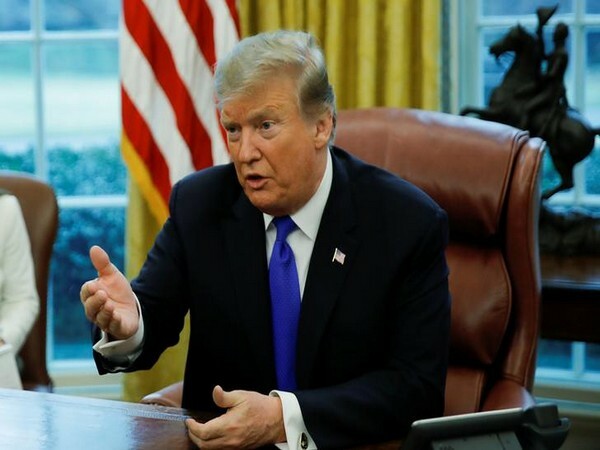 Washington D.C. [USA], Dec 30 (ANI): United States President Donald Trump on Sunday said that the Russians colluded with Hillary Clinton and the Democrats.